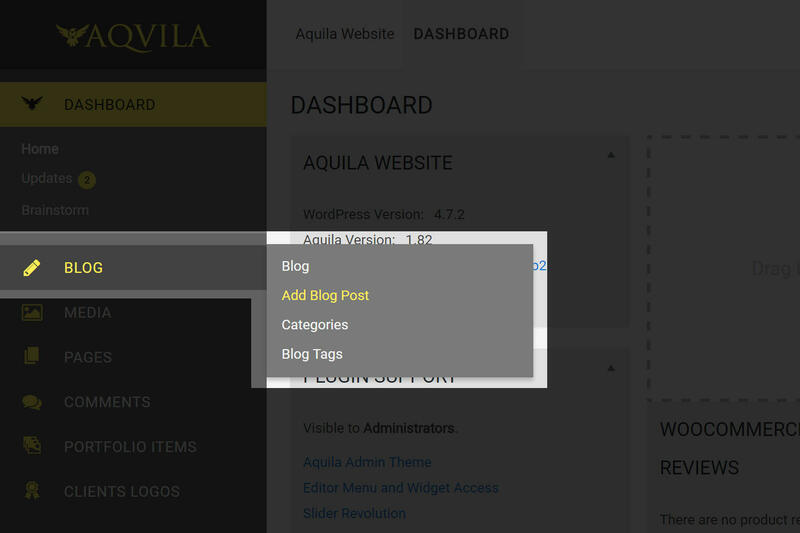 In your admin area, navigate to Blog > Add Blog Post. Enter a Title and the post content. 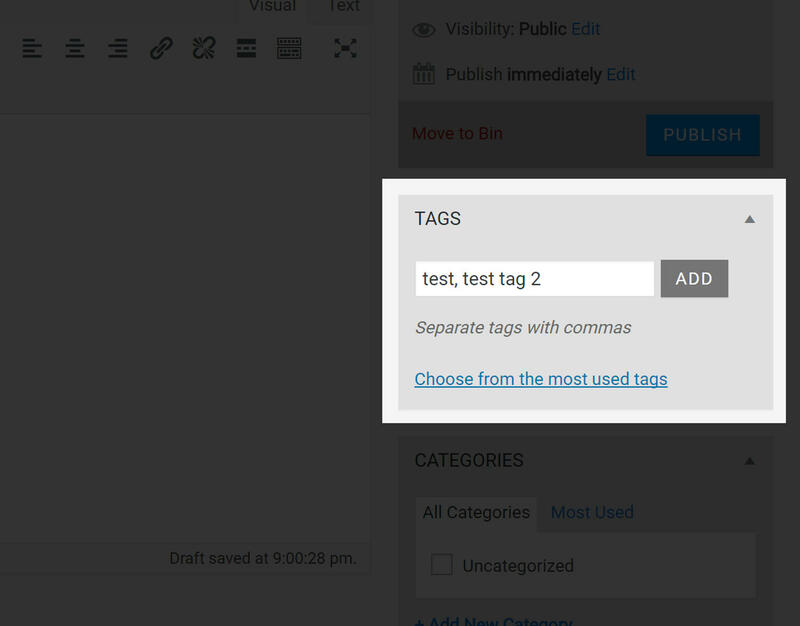 Add any tags to your post, separated by commas. Click Add when you’re done. 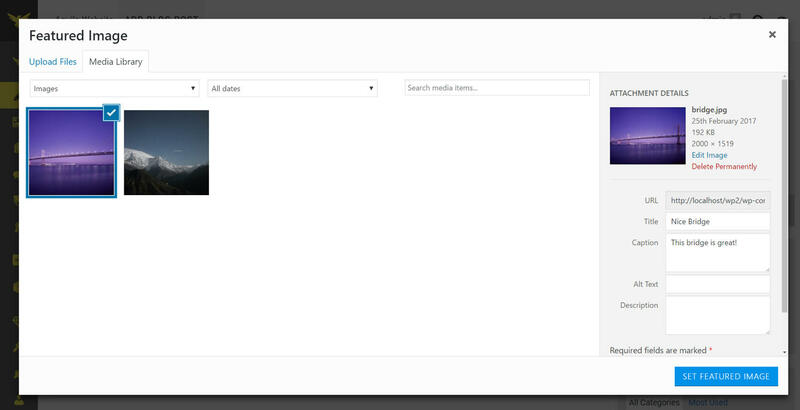 You can add one or more categories to your post to keep them organised. If you already have a list of categories available, tick the checkbox next to the appropriate one. 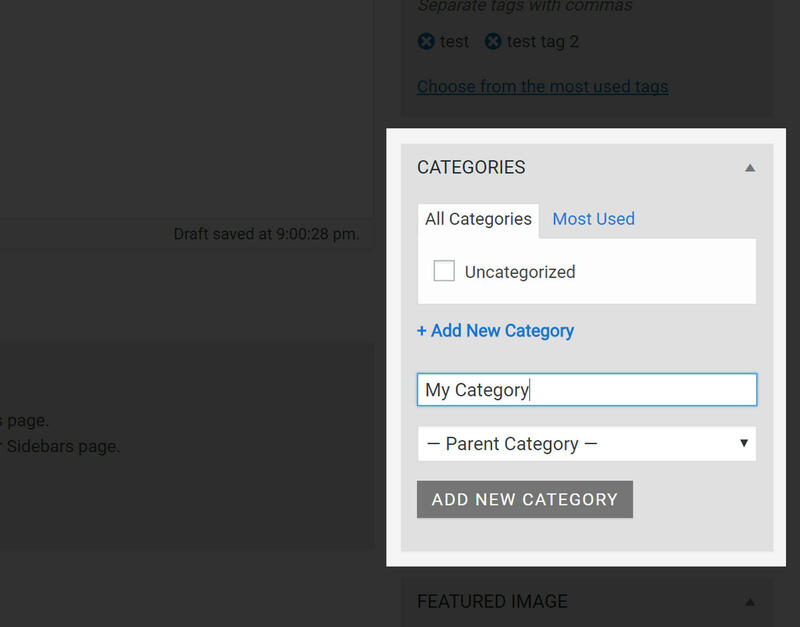 If you’d like to add a new category, click Add New Category, enter the category name and click Add New Category. You can give your post an image by clicking Set featured image. Click-and-drag an image into the white box that appears to add an image. 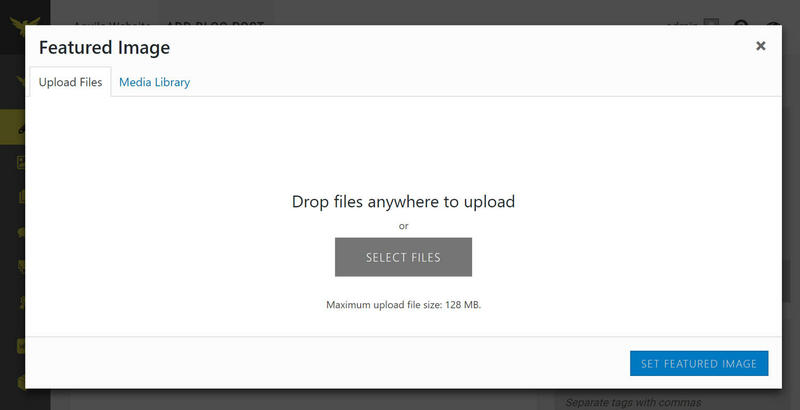 Once your image uploads you can add a Title and Caption if you wish. 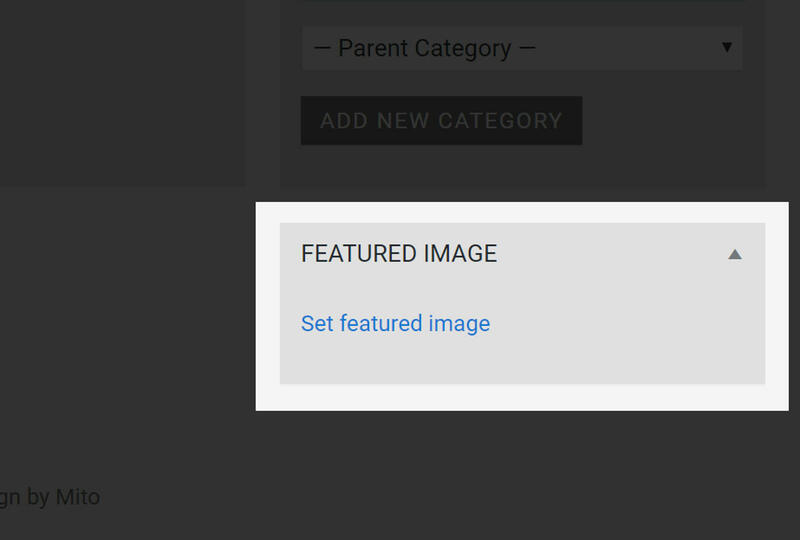 Click the Set Featured Image button to add it to your post. 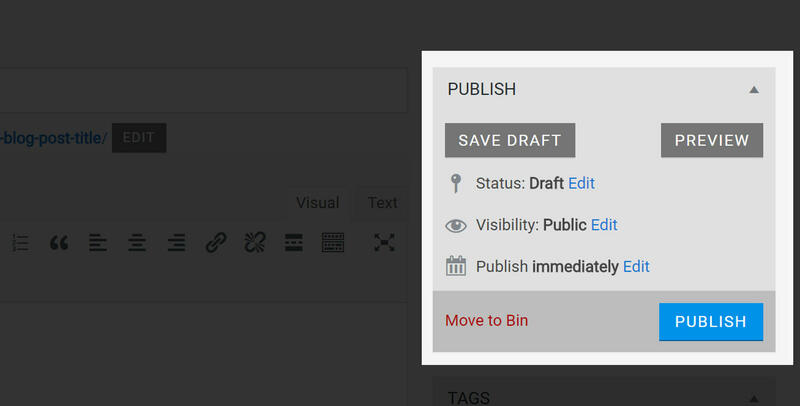 Finally, save and publish your post by clicking Publish. 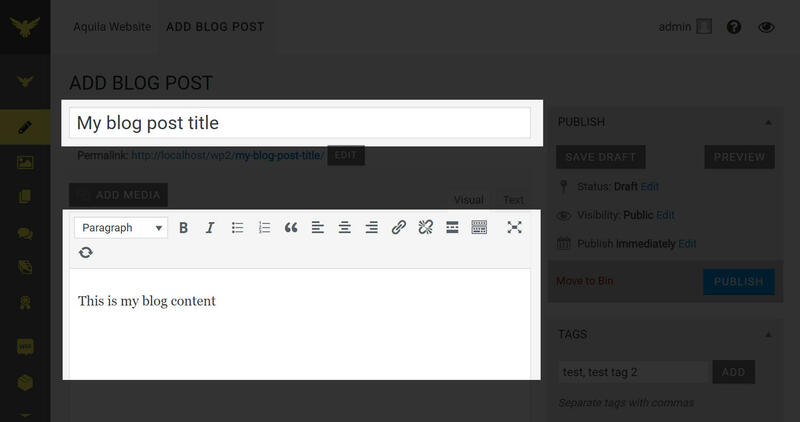 Your post is now live and can be found on the front-end of your site.